Although, if you aren’t judgemental, I guess it’s a good thing it exists. I know some women (not Danielle, we both rarely drink alcohol) who had miserable pregnancies because they couldn’t drink. 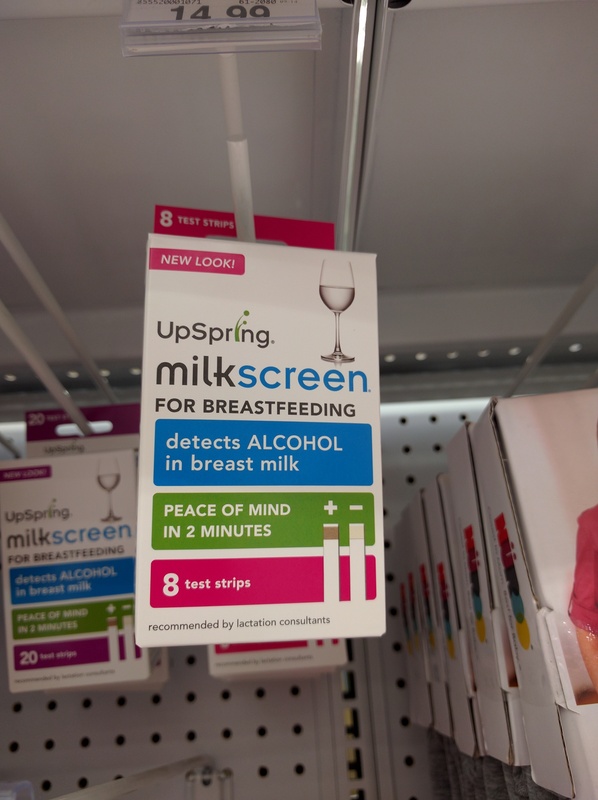 So at least this way if they want to drink now that the baby’s out, they can make sure the milk is alcohol-free.